I thought it was funny when one of the press releases I received after I decided to write this Sofia the First: The Floating Palace review started out with, Do you believe in mermaids? What can I say? 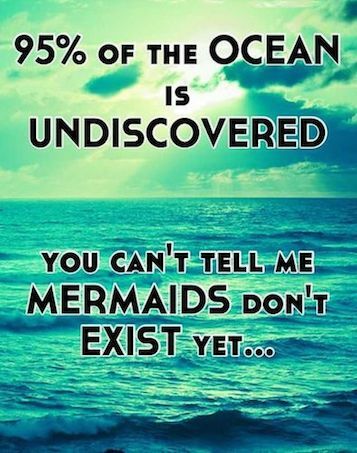 The Little Mermaid is my all-time favorite Disney movie, and I don't think I've ever turned down an opportunity to watch it. When I heard that Ariel was going to make an appearance in Sofia the First: The Floating Palace I had to see it and I knew my own kids would love it! Sofia is a little girl, a commoner, until her mom marries the king and suddenly she's royalty. She's whisked off to the castle where she learns that looking like a princess is easy, but behaving like one has to come from the heart. According to Nielsen ratings, Sofia the First is the #1 TV series for girls between the ages of 2 and 5. Since my daughter falls right into that category and she loves Sofia, that statistic makes sense to me! If you're wondering if boys like Sofia the First, I can tell you that my son enjoys the show just as much as my daughter does! While the show obviously centers around a princess, there are plenty of male characters, funny animals and topics that don't involve the most “princessy” of ideas. Overall, there's plenty for boys to like! After Sofia helps a young mermaid named Oona, Sofia’s amulet grants her the power to transform into a mermaid and visit her new friend’s secret underwater kingdom. But when Cedric (disguised as a sea monster) plots to steal Oona’s enchanted Mermaid Comb, danger surfaces for both worlds. With a little help from special guest, Princess Ariel, Sofia embarks on an adventure to rescue Oona. Overflowing with oceans of song-filled fun – plus three more exciting episodes – Sofia the First: The Floating Palace proves that when families and friends work together, they can weather any storm and save the day! 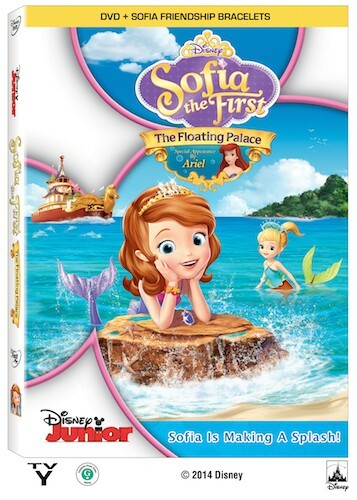 Buy it: Starting today (4/8/14) Sofia the First: The Floating Palace is available on Disney DVD for an MSRP of $19.99. Don't let that price deter you; It's currently priced at just $12.96 on Amazon! Disclosure: Disney and/or the associated public relations professionals provided the product at no cost to facilitate this review. All opinions are honest and genuine.